Wider is Better®! H&R TRAK+® Wheel Spacers move your wheels and tires outwards so they are more flush with the fender-instantly giving your vehicle the perfect stance. High end sports car manufacturers use every millimeter of fender space available in their design for the best looks and highest performance and so should you. With TRAK+® you can fill the gap in your fenders and GO WIDE! TRAK+® Wheel Spacers are manufactured from a special proprietary alloy specifically developed for H&R that is lighter and has a higher tensile strength than 6061-T6 billet aluminum. H&R TRAK+® Wheel Spacers are hubcentric and feature a full contact hub-just like the factory hub-for even load force distribution and lateral support. Select applications now also available in black hard anodized. a) If possible, name the brand of wheel. b) New bolts must be longer than the original bolts by the width of the wheel spacer used. e) Please ensure that the wheel bolts do not damage any part of the brake system (ABS sensors, etc.). Turn the wheel by hand and check clearance on the inside of the hub. The wheel should rotate freely. (Maximum tolerance for some vehicles is only 2mm -- i.e. Rear Axle Mercedes). 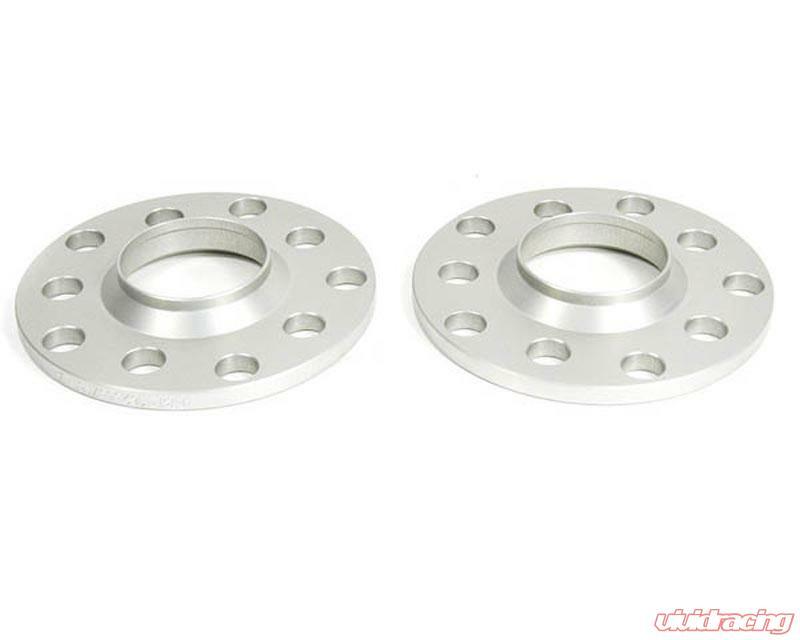 These are hub-centric flat disc type spacers which require the factory hub to center the wheels. Please measure to verify. Since the late 1970's, H&R Special Springs has been manufacturing the highest quality premium suspension components available. Proven quality and true performance can only be obtained through precise, in-house design, innovative technology and superior attention to detail. These standards define the H&R esteemed automotive heritage and allow us to produce performance street suspension applications that unleash a vehicle’s superior handling and ride potential. H&R quality shines through not only in the finished product but in our commitment to both customer service and distributor relationships. 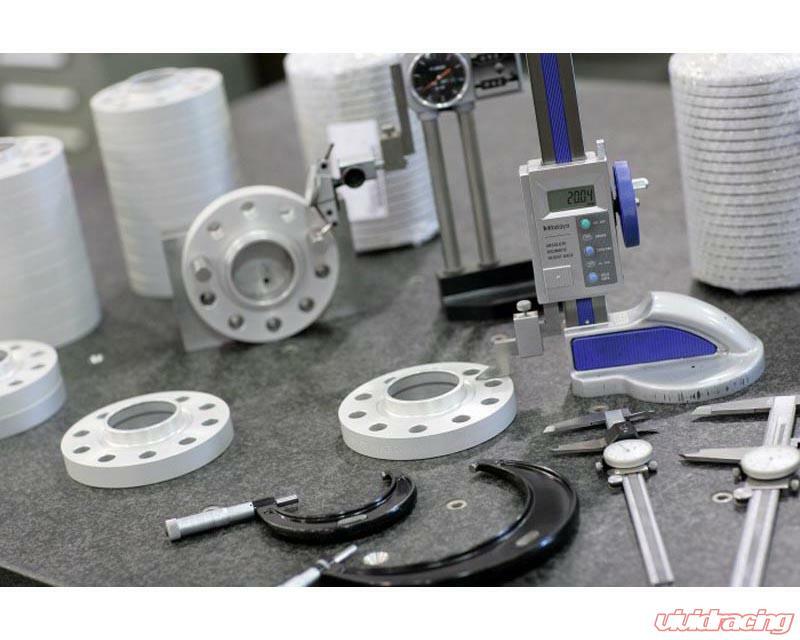 Every component we build at H&R is inspected with a critical eye for both quality and reliability – each part undergoes comprehensive, rigorous testing to ensure premium performance.